Neutral palette never fails to make an elegant statement. 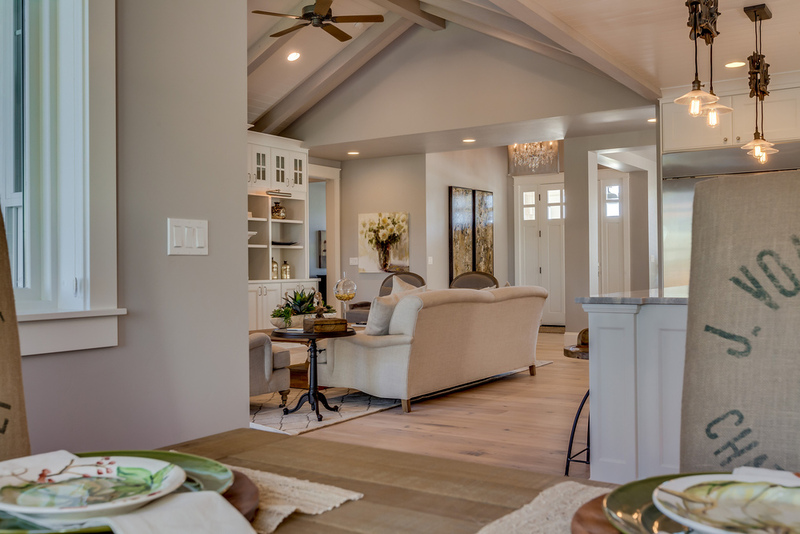 This homes neutral palette provides simplicity and elegance. It balances tradition and personal treasures while creating a calm welcoming space. Every room is layered with detail and inspiration, I believe that beauty doesn't have to rule out comfort.